Book release party at the Vitra showroom in NY, April 2nd. Meet us there! Book release party at the Vitra showroom in NY, April 2nd. Meet us there! Book release party at the Vitra showroom in NY, April 2nd. Meet us there! Book release party at the Vitra showroom in NY, April 2nd. Meet us there! 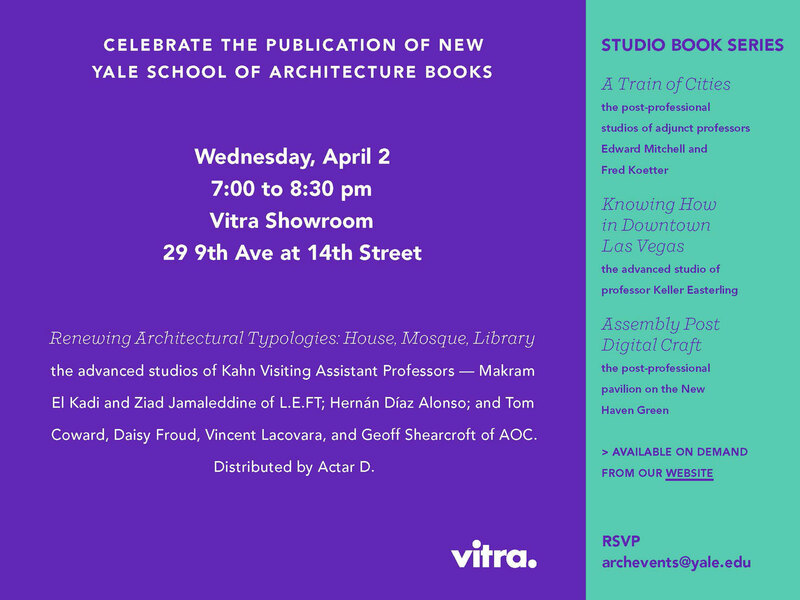 Book release party at the Vitra showroom in NY, April 2nd. Meet us there! Book release party at the Vitra showroom in NY, April 2nd. Meet us there! Book release party at the Vitra showroom in NY, April 2nd. Meet us there! Book release party at the Vitra showroom in NY, April 2nd. Meet us there!